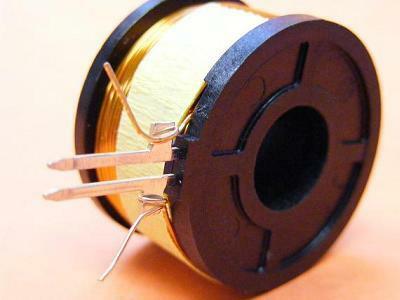 Mercury EPM has decades of experience manufacturing ignition and charging coils. We have developed stringent design guidelines and specialized impregnation processes. 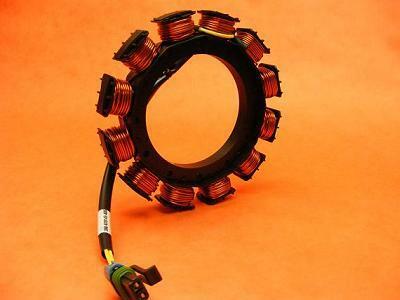 Our coil-wound products are specifically designed and manufactured to function in harsh environments. 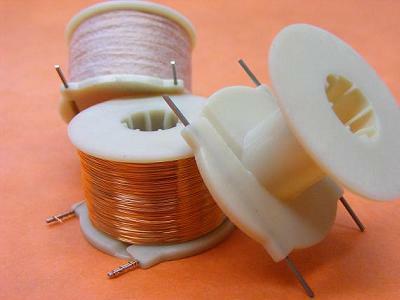 Our various products require a wide range of copper wire gauges which are wound on injection molded bobbins or insulated steel lamination stacks. 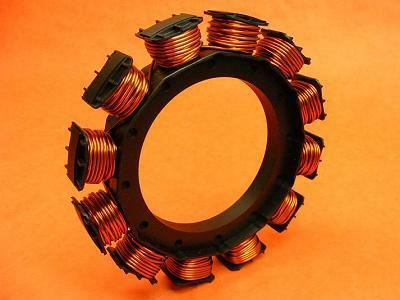 The number of turns and tension is machine-controlled to achieve the desired electrical characteristics, which are verified through functional testing. 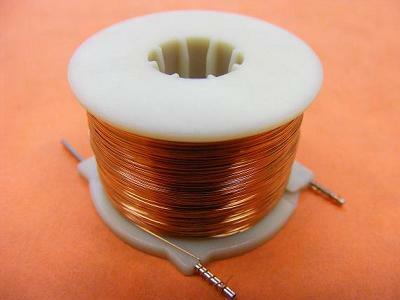 Many of our coils are vacuum-impregnated with epoxy to ensure zero voids and a robust product. In some cases, these products are then overmolded to provide additional environmental protection. 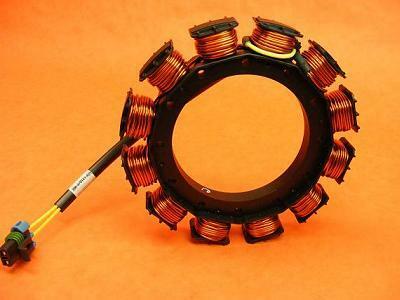 Our coils are used in various applications such as stators, oil injectors, position sensors, and other custom products. Mercury EPM has manufactured over 10 million wound products to date.